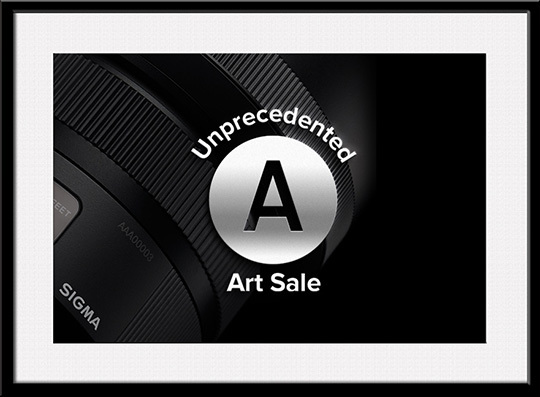 Sigma brought back their Art Sale for the Holiday shopping season and it includes more native Sony glass than ever, but you can also bundle in a MC-11 or buy one on its own to use Canon Sigma glass. There is no advantage to native Sigma glass at this time because they are just Canon lenses with an MC-11 permanently affixed. This entry was posted in 3rd Party Lens, Deals and tagged Sigma. Bookmark the permalink. Trackbacks are closed, but you can post a comment.